We have a new service manual available on the site! 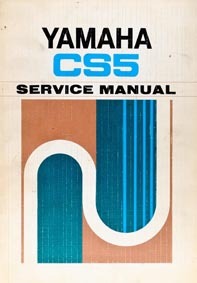 This time it’s the service manual for the CS5, you can download it below or from the manuals section. 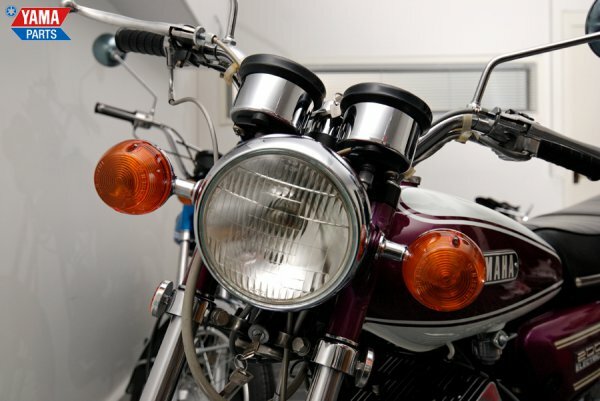 Take this opportunity to check out our CS5 restoration and take a look at the finished result in the museum! 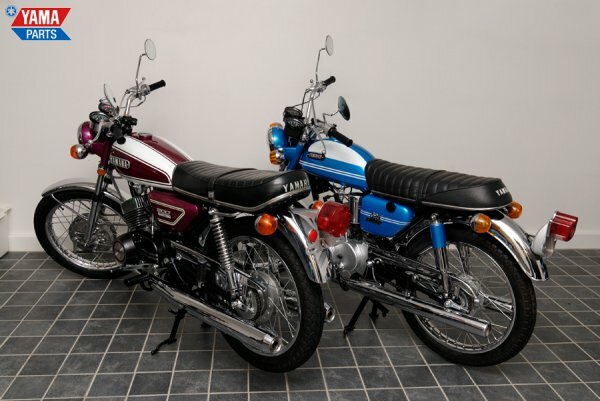 We have a new parts list up on the site! It’s for the CS5E, the big brother to the smaller AS-models. Check it out in the Manuals section or below. We hope you’ll find it useful!